Twenty years ago, biology dogma held that every person was born with all the neurons (about 100 billion) he or she would ever have. Human being could not grow new neurons; they could only lose them. Neurons and neural support cells in the brain can be killed in a variety of ways, from exposure to radiation, to toxic substances, to everyday wear and tear. We lose about 200,000 neurons per day and while this isn’t a lot in the grand scheme of things, even seemingly insignificant losses of neurons in certain brain areas such as the substantia nigra can lead to Parkinson’s disease. Wouldn’t it be amazing if neurons could grow back? As it turns out, while textbooks have been stating that neurons aren’t developed through life, leading scientists around the world such as Dr. Fred Gage of the Salk Institute for Biological Studies have been proving the opposite. Gage’s lab has discovered that humans can in fact grow new nerve cells. Populations of immature nerve cells in the adult brain are created in a process called neurogenesis. Gage’s lab went further to show that an enriched environment and physical exercise, among other factors, can encourage the growth and development of new brain cells. The changing of the brain in response to stimuli is called neural plasticity and forms the basis for many cutting-edge disease treatments. If we know that the brain can grow and develop, why do textbooks continue to print outdated claims that neurons don’t regenerate? Unfortunately, printed textbooks face long publishing lags and often suffer from the bureaucracy of committee approvals. 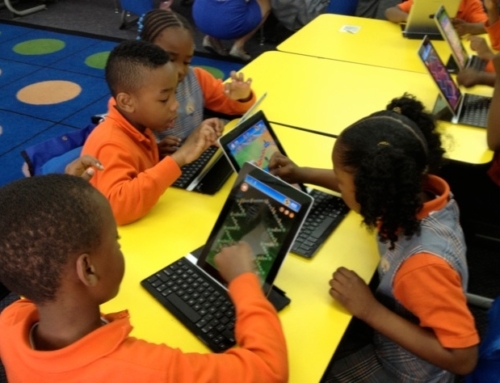 Lucky for students, parents and, teachers, though, technology develops faster than new textbooks. 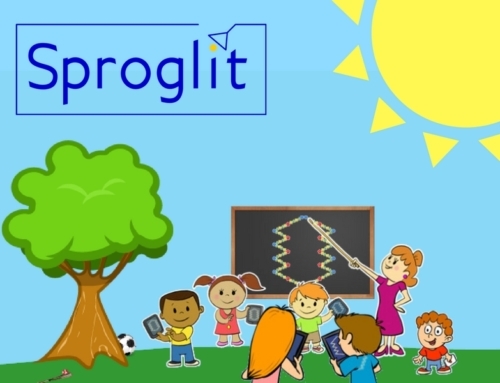 Sproglit, for example, uses this knowledge of the brain’s neuroplasticity to make mathematical video games more effective. Because the brain is constantly changing and forming new neural networks, we can target games to strengthen neural connections for long-term retention. 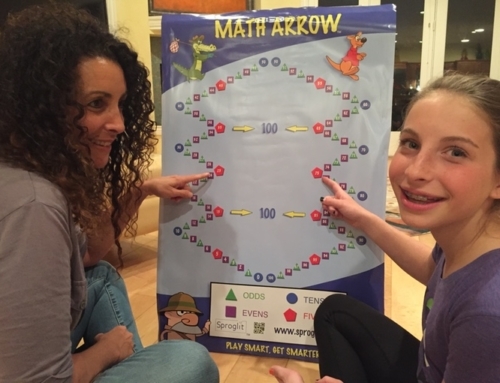 This is the underlying principle of Sproglit games: Deploying visual, auditory, and kinesthetic stimuli to enrich the gaming environment and create, apart from straightforward mathematical facts, important associations that aid the development of stronger neural circuits in kids and adults. 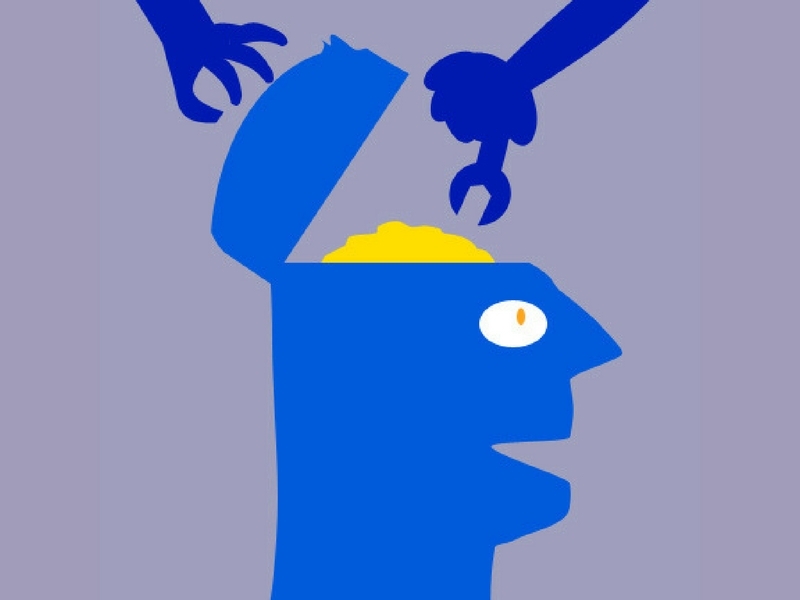 It is possible to change your brain and make it better. 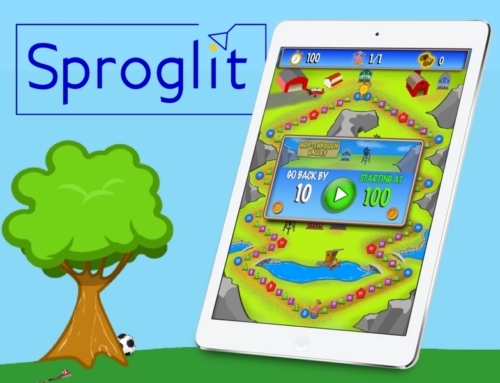 With enchanting graphics and its proprietary Math Arrow, Sproglit makes it that much more fun!